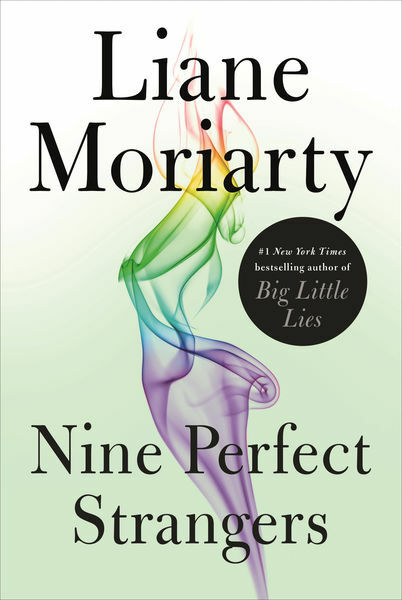 SniffaCat (Grade: C+) Certainly not one of my favourite Liane Moriarty books - one of the characters seems to be an over the top version of a Bond villain, and after a promising set up, the book just falls flat. Minerva (Grade: C–) Way too long. Mediocre at best, and excruciatingly bad in the worst parts.